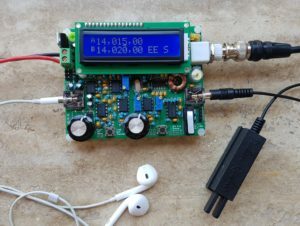 Simple battery operated activities such as SOTA ( Summits on the Air ) with for example a maximum of 10W transmit power. Vehicle or simple portable operation such as the club’s operation at North Weald Airfield with 100W transmit power and generator operation. Full blown portable operation such as recent SNB hosted portable activation with multiple stations running full 400W transmit power and multiple generators. 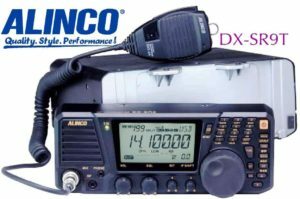 For selection 1 there are a number of primarily battery operated transceivers available normally running a maximum of around 10W RF output. When looking at these transceivers you have to consider carefully what types of portable operation you are looking to do in the future. 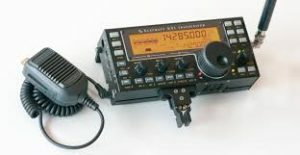 Whilst many of these transceivers are light and easy to carry they have the limitation of RF output power so if you decide to expand your operations to have more RF power then either an outboard amplifier or a more more powerful transceiver might be appropriate. 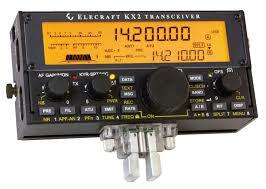 I have shown below a number of current transceivers available covering the HF, VHF and UHF bands. 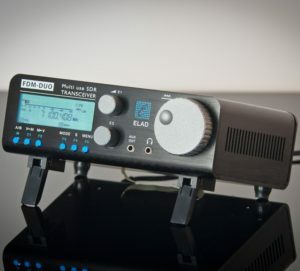 The venerable FT817 covers HF, VHF & UHF The ELAD FDM Duo HF and 6M SDR and has been available for many years. 5W 5-8W output and can be PC controlled. maximum output. 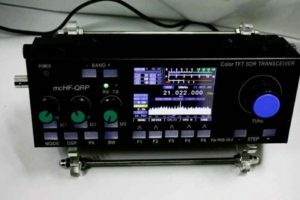 Elecraft KX3 HF and 6M SDR 10 to 15W OP Elecraft KX2 HF and 6M SDR 10W OP covers 160 to 10M and 6M with option to add 80M to 6M 4M or 2M transverter internally. For Selection 2 there are a number of 100W nominal output transceivers covering the HF, VHF and UHF bands all running of 13.8 VDC so ideal for battery or small generator operation. I have shown a selection below although there are others available that are not currently in production. What you choose is dependent on what bands you wish to operate, also your manufacturer preference and of course cost. 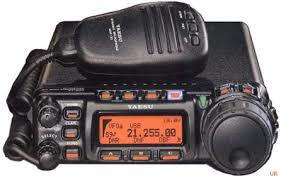 Yaesu FT857D HF, VHF and UHF FT891 HF and 6M transceiver transceiver. 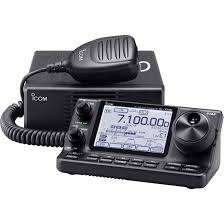 For Selection 3 there are a vast amount of transceivers from £1000 upwards and you can pay up to £10,000 depending on how big your wallet is ! 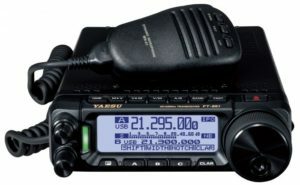 I have not put any pictures up but Yaesu, ICOM, Kenwood, Elecraft etc provide transceivers with as many or few facilities that you could ever want ! What is very important to remember though is that whatever transceiver you use, it will only be as good as the aerial you use. You need to put as much effort as possible into your aerial system if you want to realise the maximum performance of your transceiver. Depending on your aerial system you may need to use an Aerial Tuning Unit ( ATU ) or more correctly and Aerial Matching Unit as it does not tune the aerial but attempts to match impedances. Some transceivers have built in ATU’s although these have restricted matching ranges and a separate unit is often preferable. MFJ, SGC, Palstar and LDG are among manufacturers of manual and auto ATU’s. A manual ATU will give greater control but again it is down to personal preference. 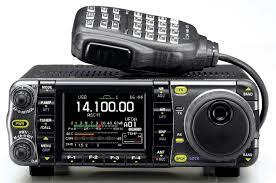 The most important part of portable or any radio operation ! Without an efficient aerial you are not going to radiate a good signal and no amount of expensive transceiver is going to compensate for a poor aerial. There is a bewildering array of antennas that can be used out portable and it is difficult to say which the “best” is. The best antenna is one that works so one can only try each antenna to find the one that suits your situation. 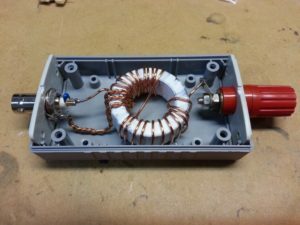 Making wire antennas is not difficult, and a simple dipole will give good results. An inverted or droopy dipole is less 5%. This calculation is for no insulators, the wire tied to polyprop rope. 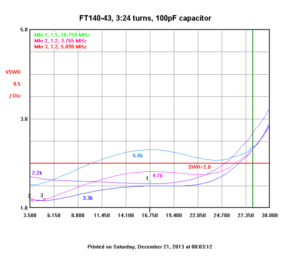 Calculate as 145.7/f = length in m.
Works reasonably well on most bands Difficult to match on 15m. Tried and tested Feeder lengths are critical. Really a doublet with a 50ohm feed. Balun would do the same job. 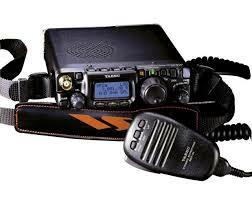 For more serious operations then a HF or VHF beam can be constructed. 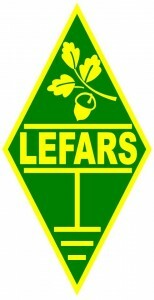 There are several sites that can be googled for designs but the website of DK7ZB has been used by several club members to build aerials – http://www.qsl.net/dk7zb/start1.htm This website contains many designs for HF, VHF and UHF and is highly recommended. 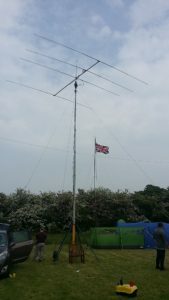 If you look at M0TAZ website http://m0taz.co.uk/ you will see several articles on HF and VHF beam construction. Other sites http://www.k7mem.com/and http://www.g0ksc.co.uk/ also provide designs and calculators for many different aerials. 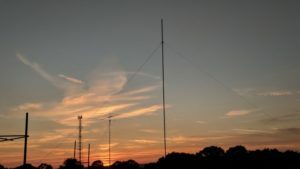 Unless you have several convenient trees you will need a mast or two to support your aerial. For simple wire aerials a fibre glass push up poles are available in many lengths and prices from £10 to several hundred pounds for a Spiderbeam 26M. 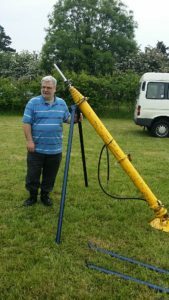 For more serious aerials such as HF and VHF beams there are many second hand telescopic masts often ex Army available on eBay. These vary from 7M to 15M with headloads between 5 and 35 kgms and depending on the model are either of the manual push up or air operated with either a handpump or air compressor. In order to power your transceiver you will need a portable power source, size will be dependent on what power you are running and how long you intend to operate. These have come a long way from the oft used 12V DC car battery through NiMH batteries to LiPo high capacity batteries now available. As well as these a good Leisure battery will provide plenty of operating time for a 100W transceiver and are available up to several hundred Ampere hour capacity but are heavy so choose wisely ! For more serious portable work or using an amplifier then a 240V AC generator is a must. 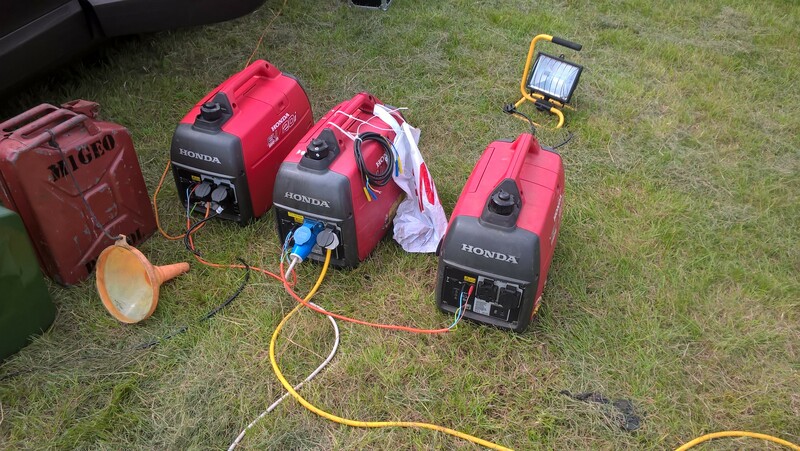 There are quite a few available in power outputs up to 2 KVA that are light enough to be carried around and several can be connected together to provide a greater output like the picture from the SNB in August 2017 below for serious work ! This is just a small look at the various parts of portable operation whether you are just looking at a couple of hours on local hilltop or a more serious activation over a weekend. For more information and help there are a number of operators at the club who will give you advice on any aspect of portable operation.